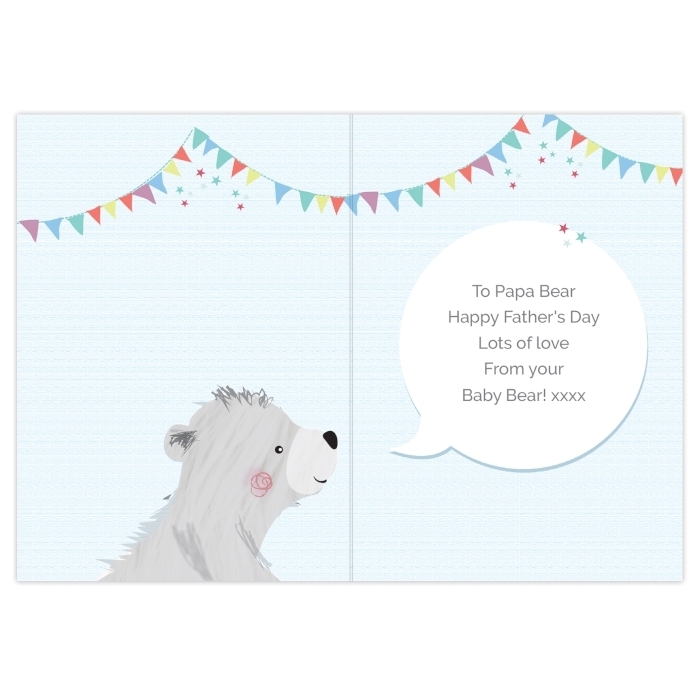 Our Personalised Daddy Bear Cards is the cutest card he’ll ever receive. 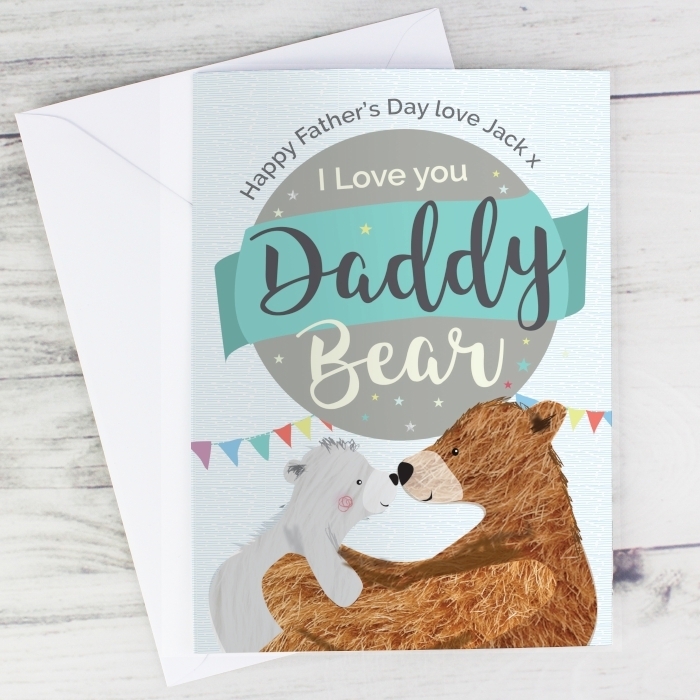 A superbly illustrated card that will show dad how much he’s loved, by his young son or daughter. 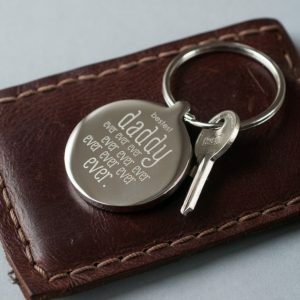 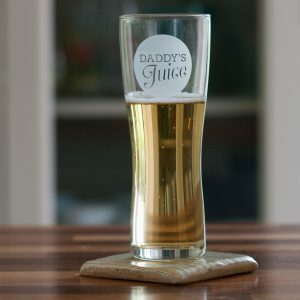 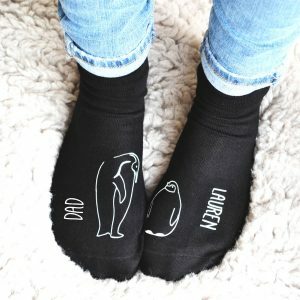 The words ‘I love you Daddy Bear’ is fixed text on the front but you can add a 30 character message above. 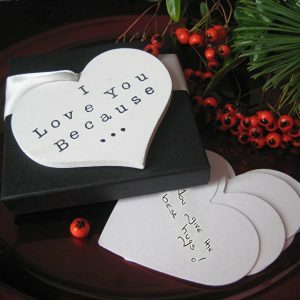 Inside the card add a message over 5 lines of 25 characters. 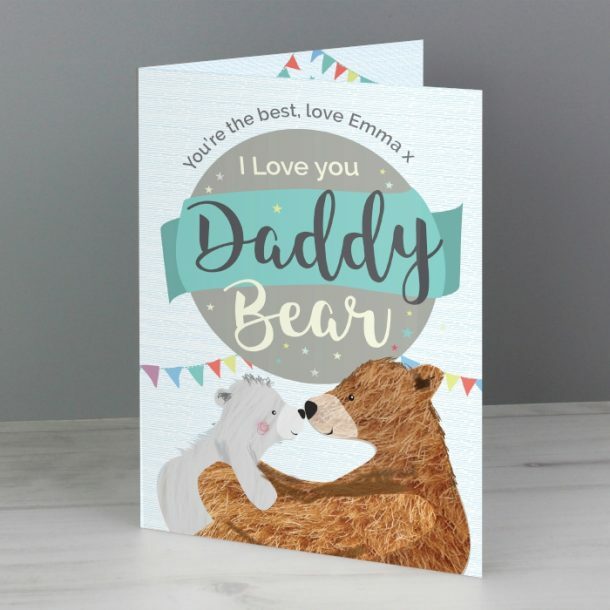 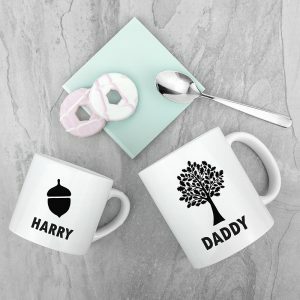 A card for Daddy Bear that’s perfect for his Birthday or Father’s day.